Dogs vary greatly in size, from Chihuahua to Great Dane, yet they are all part of the dog, or wolf, created kind; they can all interbreed. Researchers have found that the small breeds of dogs all have something in common, a mutation in the gene that codes for an important growth regulator. This prevents the small dogs from growing to greater size. Mutations do that sort of thing, they destroy genetic information. Sometimes those destructions are useful to us, producing cute miniature dogs that don't cost that much to feed. But mutations can't produce the complex information needed to produce the growth regulator in the first place. 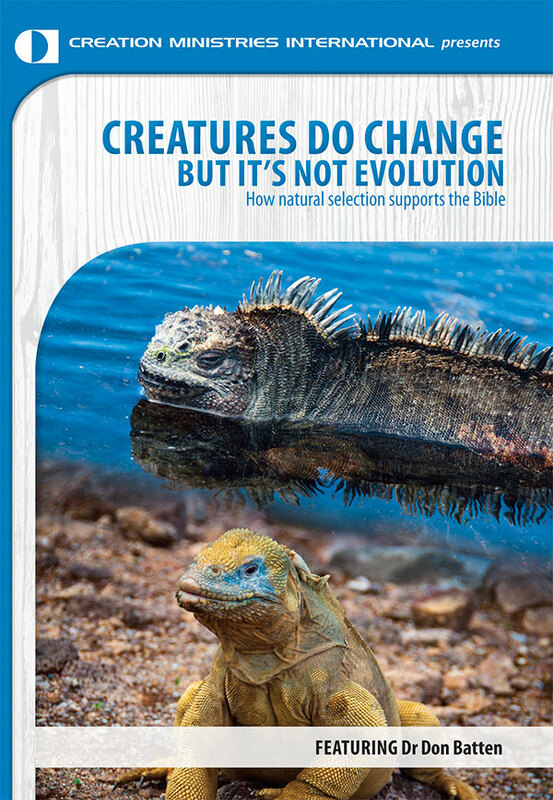 Evolutionists say mutations changed dinosaurs into birds and apes into people. 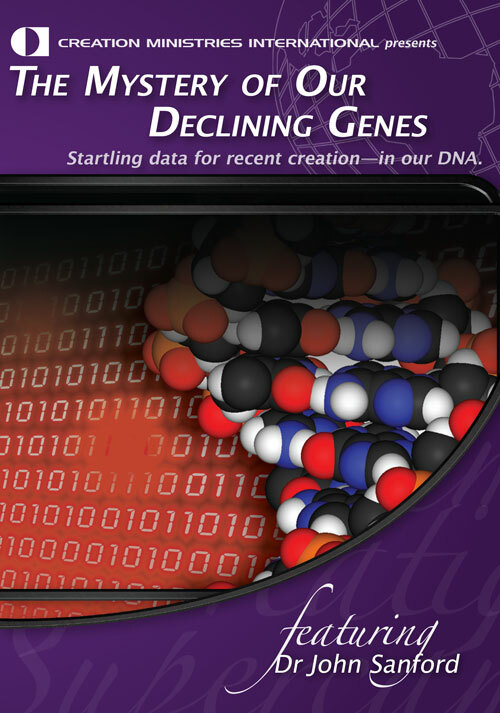 But how can mutations, which destroy information, do that sort of thing? Modern biology really shouts creation not evolution.